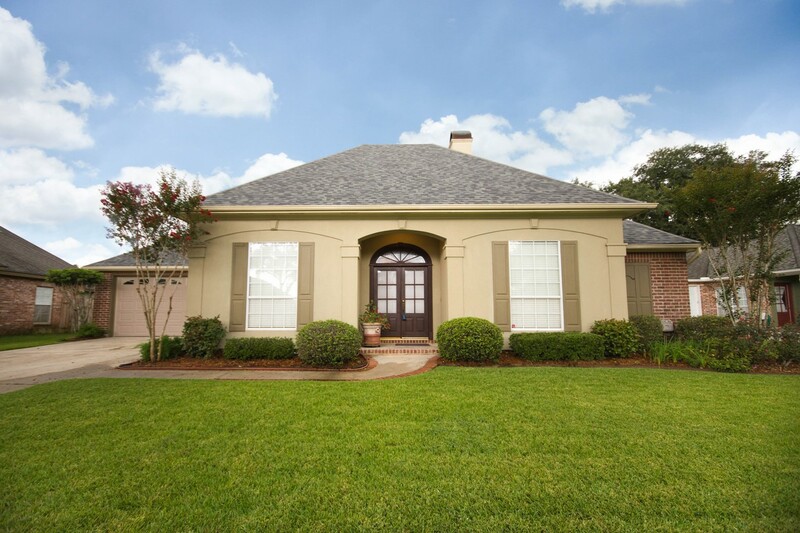 404 Digby Avenue, Lafayette, LA 70508 listed for $320,000. 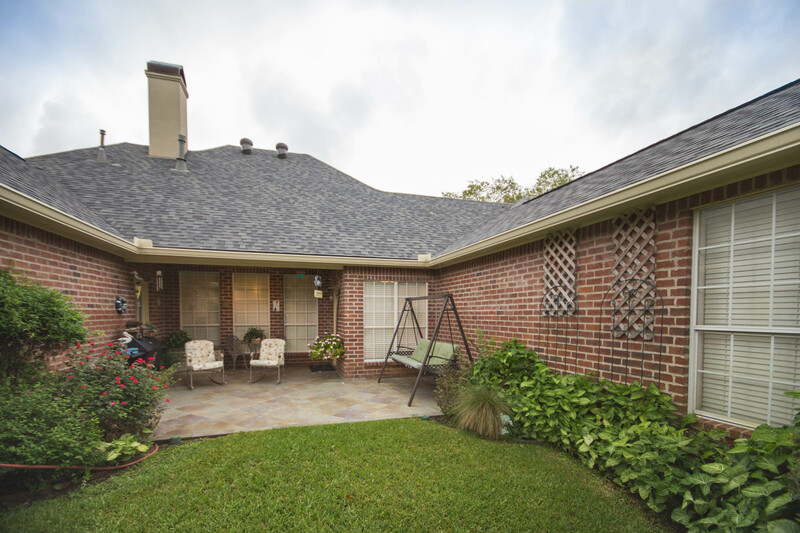 THIS HOME IS MOVE-IN READY… HIGH AND DRY NO 2016 FLOOD WATER! Beautiful, well-maintained spacious home with four bedrooms and three full baths and lots of storage. Popular three-way split floor plan. Arch ways, granite floor and columns in foyer. Wooden floors and matching granite on fireplace in den. Formal dining room also has wooden floors. Carpet throughout bedrooms, and tiles in baths utility, and hall areas. 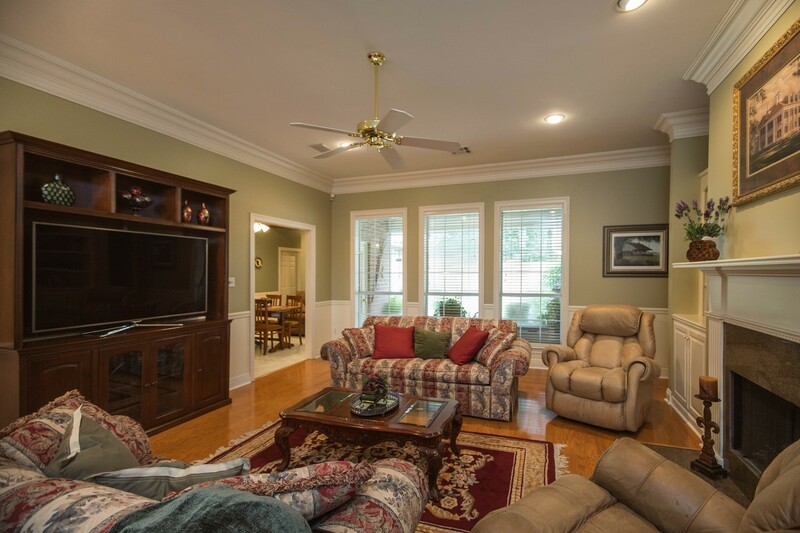 Some Parade Home features are surround sound, security system, tray ceilings, varied ceiling heights, chair rails, triple crown and crown moldings throughout. Beaded wood ceiling and exposed beams on ceiling in dinette area. 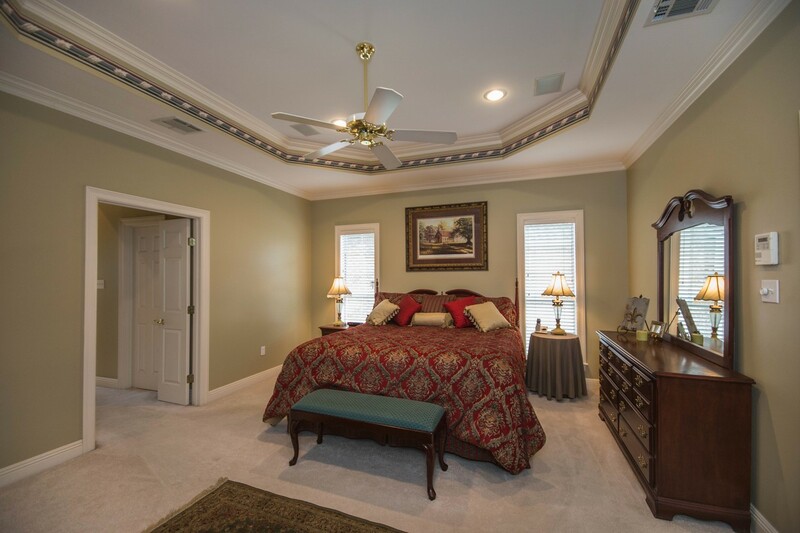 Large master suite and bath includes spa tub and large shower, walk-in closets with shelving units, double vanities, and a vaulted ceiling. Landscaping in front and rear yards. Interior and exterior of house very well kept. Home has gutters, covered patio and a 8′ by 12′ matching storage shed in the back yard. New AC/Heating system, new roof, and new wooden fence. 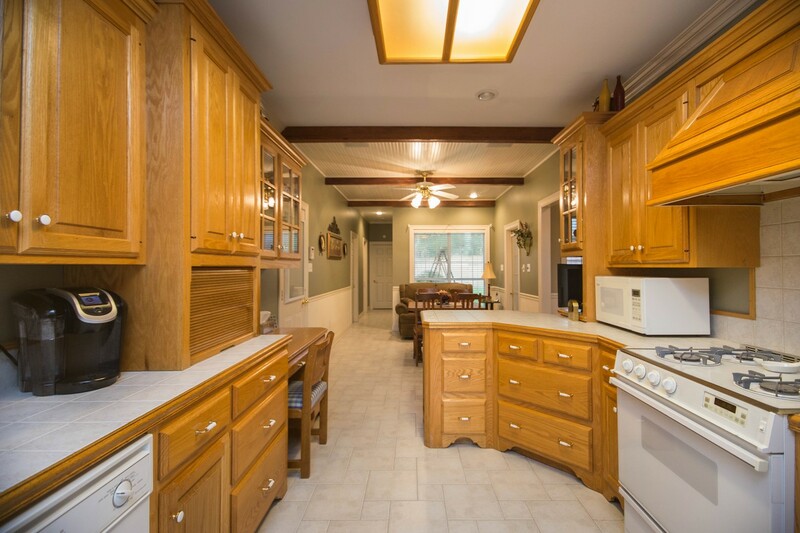 Wooden blinds and ceiling fans included. Back garage door opens to a second patio which can provide for boat or camper storage. Appliances included, except for refrigerator which is optional. This great home is found in a super location–very quiet street convenient to schools, hospitals, shopping, and restaurants. This is a limited service listing. Sellers represent themselves. Seller is Tom Sawyer (337-988-3471; 337-254-4374; jtsawyer@cox.net). Seller will negotiate for themselves. Send offers to reliancerealestategroup@gmail.com and they will be forwarded to seller. Contact seller for anything else in regards to this listing. Schedule all showings through CSS. LA/LO will NOT Advise the seller on PA’s; LA/LO will NOT Arrange Appointments; LA/LO will NOT Assist seller in counteroffers; LA/LO will NOT Negotiate for the seller.